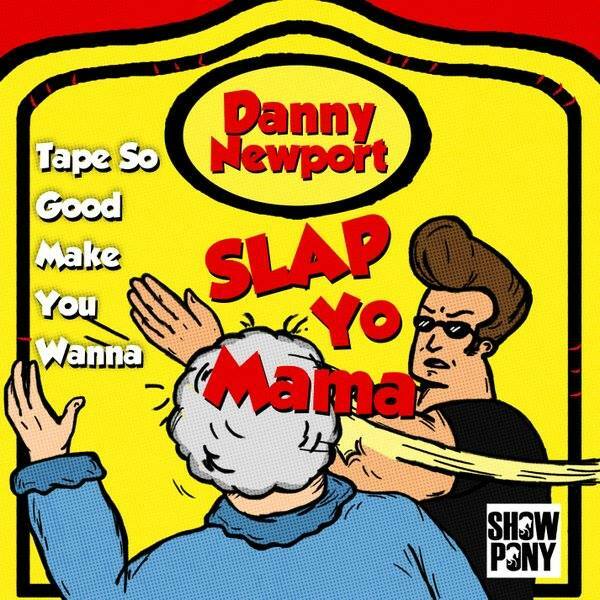 Danny Newport’s contagious humour is evident within the first 10 seconds of the album. The intro track, which has the same name as the album “tape so good make you wanna slap yo momma” was a quick peek into the artist’s character. Although it’s safe to say that the album belongs to the hip-hop genre, there’s a little bit of everything for everyone. The track Party, seems more pop electronic and whilst there are still plenty of tracks for auto tune fans. Danny There was plenty of variety in the album however the best track for hip hop fans was cheers. The song was catchy and the piano sound was incredibly well done. It is on this track where Danny Newport really exemplifies his unique talent. Newport seems to have discovered his flow quite well and it’s evident with the diverse choice of his beats. The only beat that he could have done better with in regards to adjusting his flow was fly boy. Fly boy was an average track on the album but it’s a shame considering it’s arguably the best beat on the album. The production of his track cheers however in regards to his lyrics fans should be disappointed. Even with the understanding that the tape was supposed to have a bit of humour in it most of the rhymes for lack of a better term were “abc rhymes”. In retrospective although his flow was good his rhymes were simplistic and lacked creativity. The album’s set-up was hard to get over as well, as it seemed that most of his weaker tracks were at the beginning, so it isn’t till mid album the audience is really won over by Danny Newport. Overall the album was a solid 7/10, and the points lost were largely due to the lyrical short comings. The album is a must listen and no doubt Danny Newport is one to watch for in the near future.